Having left Kaizer Chiefs to join his childhood team Mamelodi Sundowns, much was expected from George Lebese. The player has now fallen down the pecking order and Masandawana are resigned to the fact that they will have to let him go, possibly before the transfer deadline. 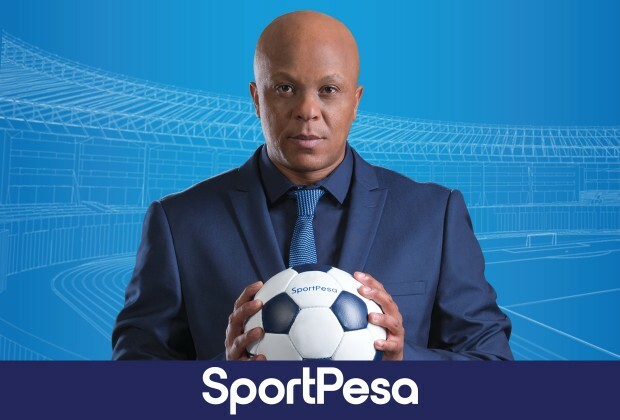 In this episode of the Sit Down With Doctor Khumalo, brought to you by SportPesa, Doc assesses George Lebese’s next destination should he leave Sundowns. RADIO: Amakhosi Keeper Crisis: Is Khune Irreplaceable?